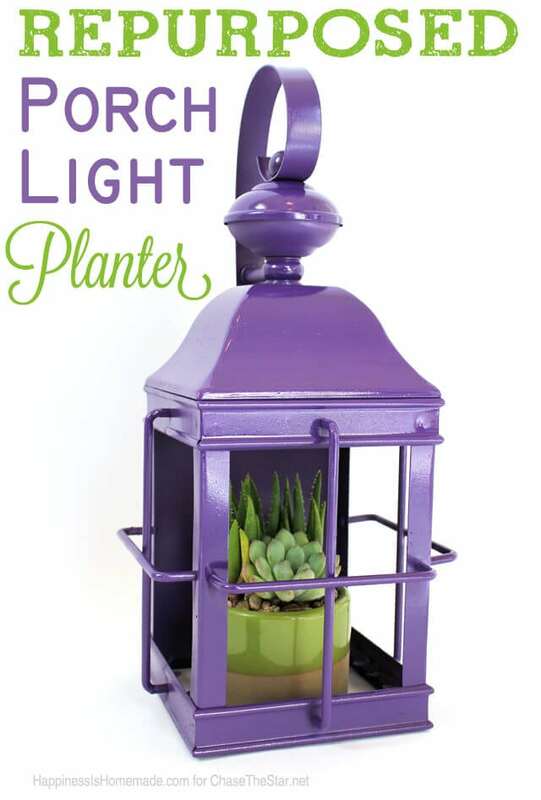 Turn an old and outdated porch light fixture into a cute planter that’s perfect for a sweet little succulent garden! 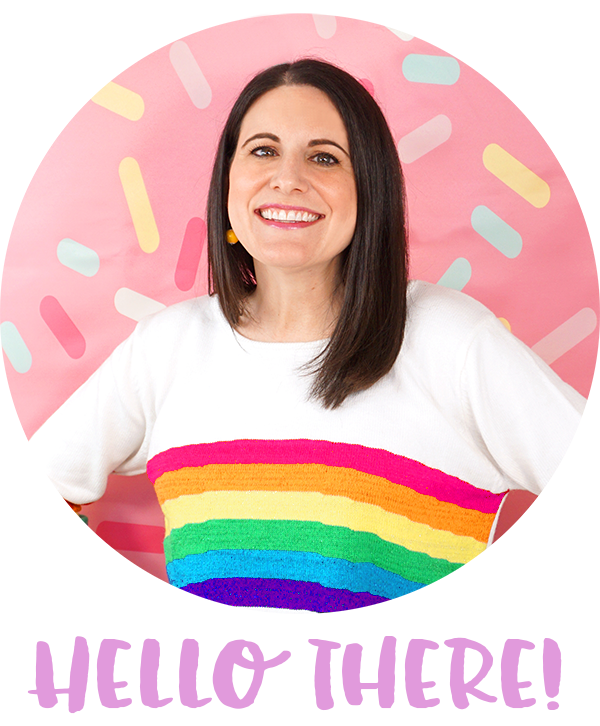 My husband is an electrical contractor, so he often comes across all kinds of home building supplies that are on their way to the dump. 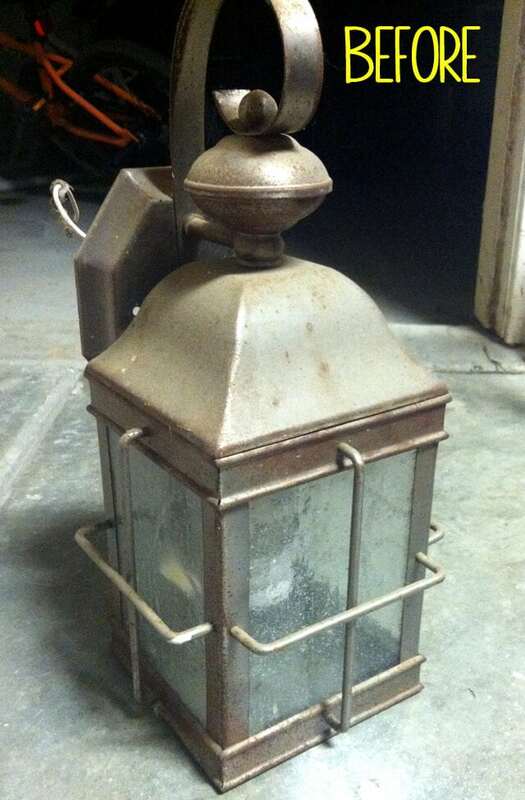 Luckily for me he knows that I love to repurpose salvaged items that still have life left in them, so he occasionally brings me home treasures like these dusty old porch lights. 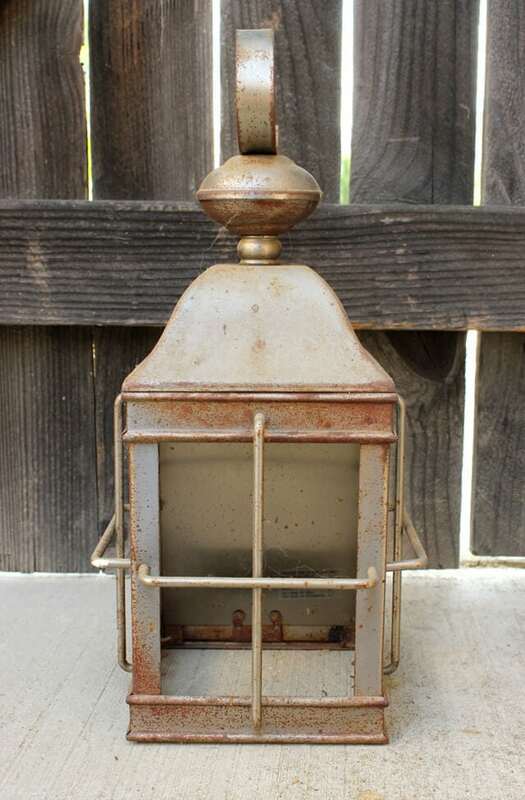 I am going to refinish a few of these to replace our current porch and patio lights, but I had one extra that needed to find a home. 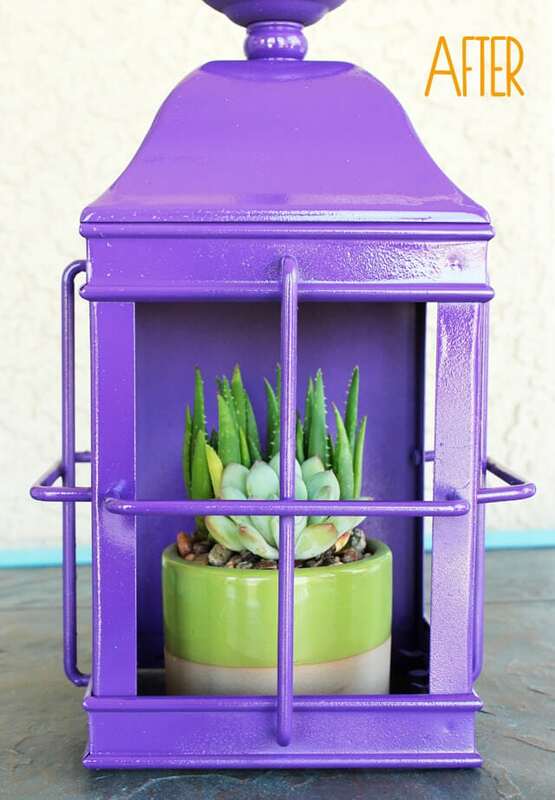 The electrical components inside were broken, so I decided to upcycle it into a chic patio lantern to decorate my front porch table. I carefully removed the panes of glass and the broken electrical wiring, and I unscrewed the wall mounting plate from the back of the light. It gave it a thorough cleaning and a light sanding, and then it was time for paint. 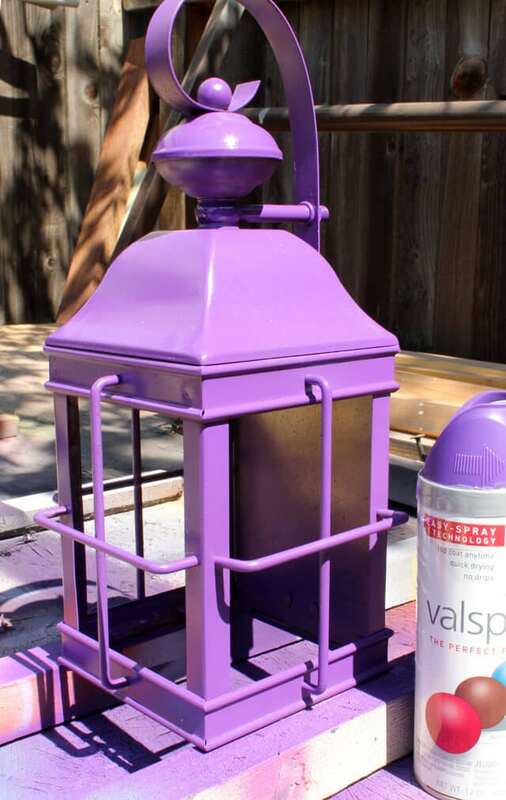 I gave the lantern two coats of purple spray paint and since I had used a satin spray paint, I followed it up with a coat of glossy sealer (for no reason other than that I wanted it to have a glossy finish!). I added a small pot of succulents inside for a little contrast and life – I think it’s super cute! 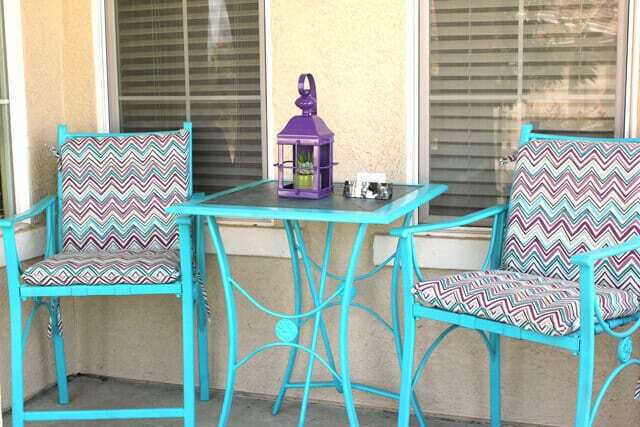 My favorite part about this project is that I saved something from the landfill and created something special with it that adds some pizzazz to my patio area. We just bought a house with a lot of porch lights that need to be replaced. I’m going to try your idea and see if i can save them. 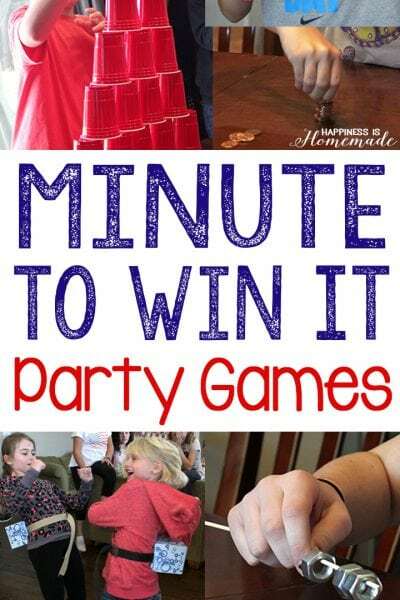 Thank you for the idea. I like the bright color and the shiny finish.